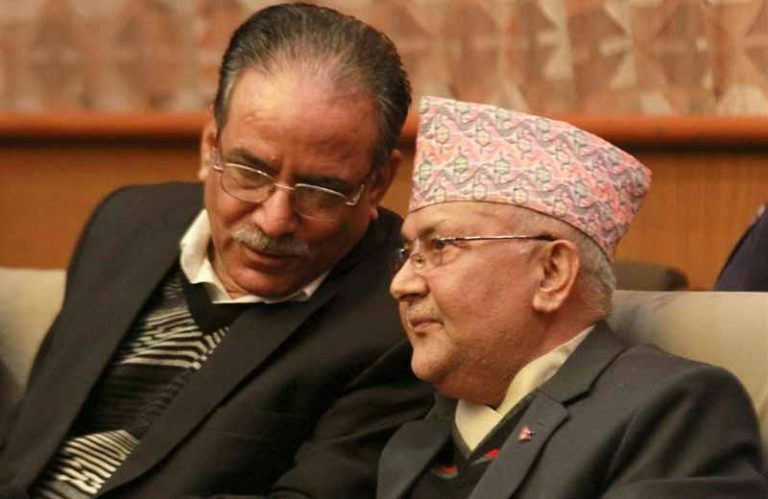 KATHMANDU, Feb 4: The Nepal Communist Party (NCP) has backed party Chair Pushpa Kamal Dahal ‘Prachanda’’s stand on the United States moves on Venezuelan political turmoil. Dahal’s statement followed the US move to recognize the opposition leader Juan Guaido who is leading massive street protest after President Nicolas Maudro secured six-year term last May in a disputed election, declared himself the interim president. “There should not be any foreign intervention on the ongoing political crisis in Venezuela,” concluded a meeting of the NCP party secretariat on Monday. Talking to reporters after the meeting party Spokesperson Narayan Kaji Shrestha said that party co-chairs Dahal and K P Sharma Oli has common position on the issue. Annoyed by Dahal’s press statement, the US Embassy in Kathmandu sought clarification if the statement coming from the ruling party chair was the official position of the government. The US also inquired Ambassador Dr Arjun Karki about the statement. 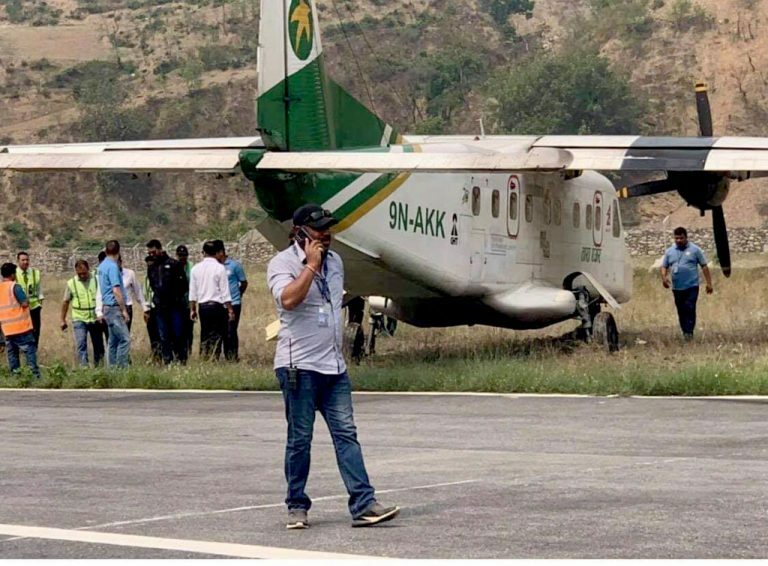 Sources have claimed that the US is not happy with Dahal’s statement as the ministry’s statement failed to clear any air of confusions whose content contained no different intentions as compared to Dahal’s previous statement. 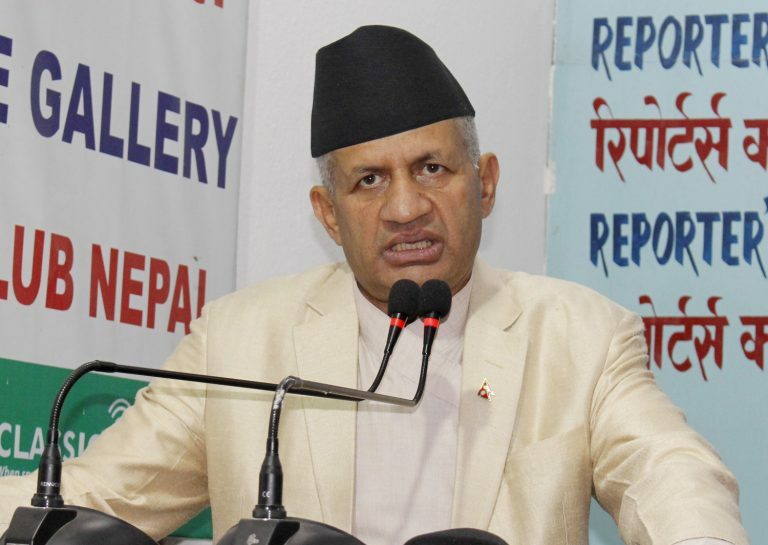 The main opposition party Nepali Congress, issuing a statement on Sunday, slammed Dahal’s statement. The Secretariat meeting also directed the taskforce, formed to conclude the remaining work of party merger process, to submit the details of work progress within February 12, according to Shrestha. 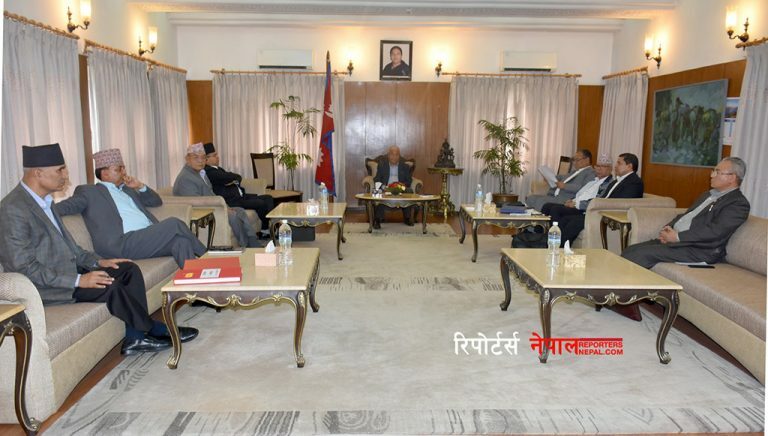 A standing committee meeting of the party held on December 27 had formed a nine-member taskforce under coordination of Home Minister and secretariat member Ram Bahadur Thapa to submit the suggestion after carrying out homework on the remaining party merger process. 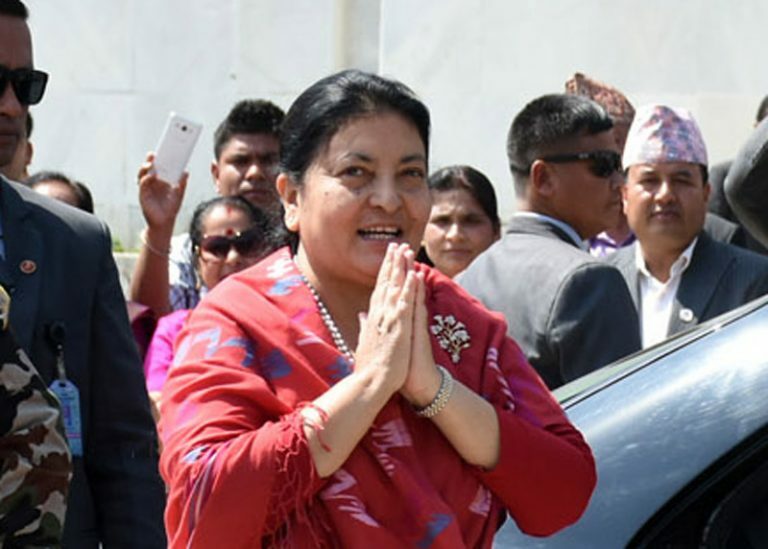 Spokesperson Shrestha said that the party Secretariat would take necessary decision after receiving the report along with details of work progress and the report would be presented at standing committee meeting. 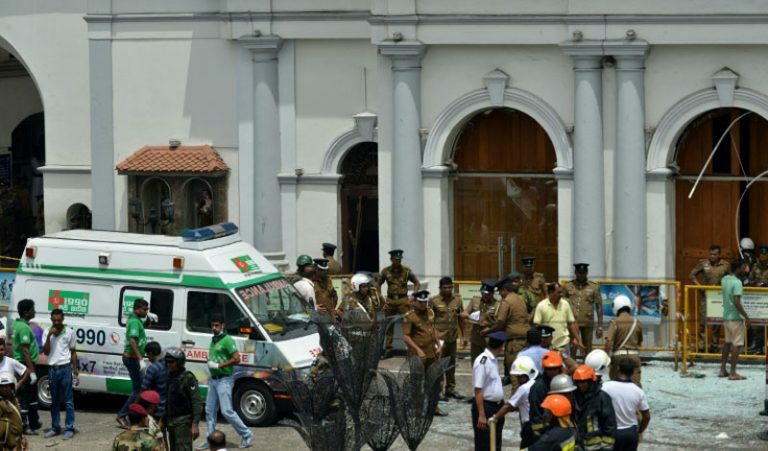 Although the deadline to submit the report was January 14, the taskforce has not submitted the report yet.